A simple guide to the Canadian sports categories – Make it even! The sports and Canada are two inter-linked words and are inseparable. The country is a home for a variety of sports originating from the indigenous games ranging to the modern-day sports. Though the Lacrosse and hockey (ice hockey) have been declared as national games of ‘summer’ and ‘winter’ sports respectively, there are a host of other popular sports loved by the Canadians. You can classify them into Team Sports, Individual sports, Multi-sports events, and Amateur sports categories. In addition to the national sports, other team sports like the Australian Rules football, Baseball, Basketball, Canadian football, Cricket, Curling are some of the popular sports. In addition, the Canadian people also love Disc sports, Quidditch, Rugby league, Rugby union, and Soccer. In fact, the International Olympic Committee recognized the World Flying Disc Federation for flying disc sports. The Harry Potter-inspired sport is the Quidditch, which is popular from the year 2008 and has more than 500 players in the country. As far as the individual sports are concerned, the main sports consist of Bowling, Combat sports, Cycling, Golf, Motor Sports and Shooting Sports. The bowling sports have variants of ten-pins to five-pin-game to reduce the exertion by the players. In the revised five-pin bowling, you can use hand-sized rubber balls for convenience. Of course, the 5-pin version of bowling sports is played almost all over the country. However, the sport is confined only to Canada since no other country plays a shorter version of the original bowling sports. Similarly, the Combat sports can further be subdivided into Boxing, Judo, Mixed martial arts and wrestling. This category of sports comprises Canada games, which are held alternating between the winter games and summer games. They are amateur athletics. 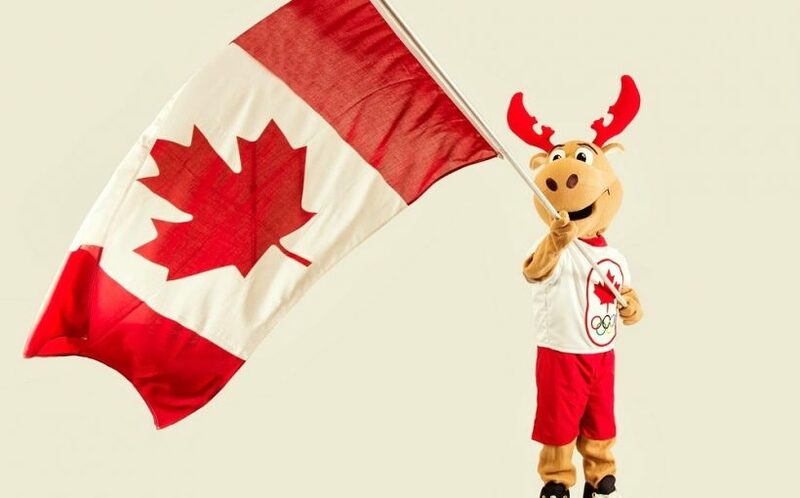 Canada shares a distinction along with five other nations of participating in all the Commonwealth Games. The country can also boast of hosting the first ever British Empire Games in the year 1930. At the Olympic Game seven, the representation from Canada was in all the events except only two. The first Olympic games in 1896 and the second event in 1980 when the country boycotted the Olympic games. The other international games include Paralympics and Pan American Games. Canada claims a special ranking in the world amateur sports like the winter sports such as alpine skiing, cross-country skiing, figure skating, snowboarding, and speed skating. In the category of summer sports like the rugby, soccer, disc ultimate, etc., the support from the Canadian authorities is immense.